“We Find Love” and “Blessed” are two sides of a double single from the Toronto artist. 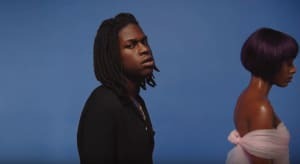 Toronto-based singer/songwriter Daniel Caesar is back with "We Find Love" and "Blessed," two new songs that form one single. Together, they showcase a love at highest and lowest: on "Blessed," Caesar is relishing the warm and soft moments of a deep companionship, and mourns its ashes on "We Find Love." Both are piano-driven numbers with the deep gospel roots that run through much of Caesar's work. Listen to both songs below. They serve as the follow-up to "Get You," a single with Kali Uchis. According to Billboard, Daniel Caesar is working on a new project due this year. 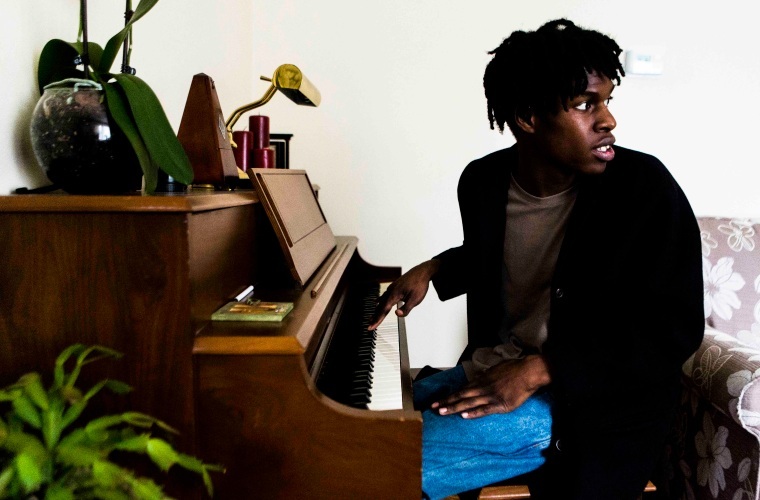 Read Daniel Caesar's GEN F here.